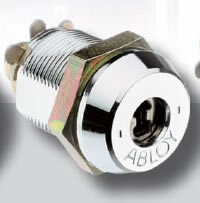 These cam locks feature a unique 7 sided key greatly increasing the security level above the standard tubular locks. They also have a ball bearing in the center to foil drilling attempts. 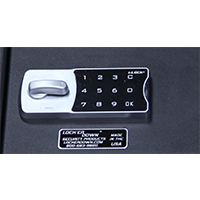 Keyed alike available, allow 5 to 10 working days for setup. 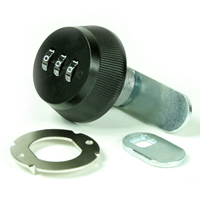 This lock has a patented keyway and cannot be duplicated by your local locksmith. You must call us with your key code to get a duplicate. Q: How do I navigate the site? Q: How do I use a coupon?